Paul Webster, owner of the excellent Walk Highlands website (which I use frequently) was the overall winner with three beautiful images, but I’ll take second any day! Thanks to Stuart Low, the competition organiser, for ploughing all his time into what is largely a passion project for him rather than a money maker! 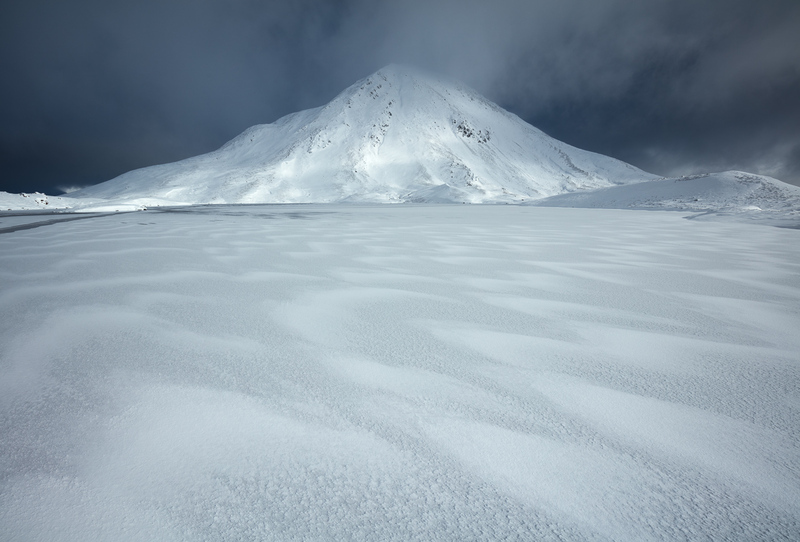 Sgurr Eilde Mor in the Mamores. One of my all-time favourite images. 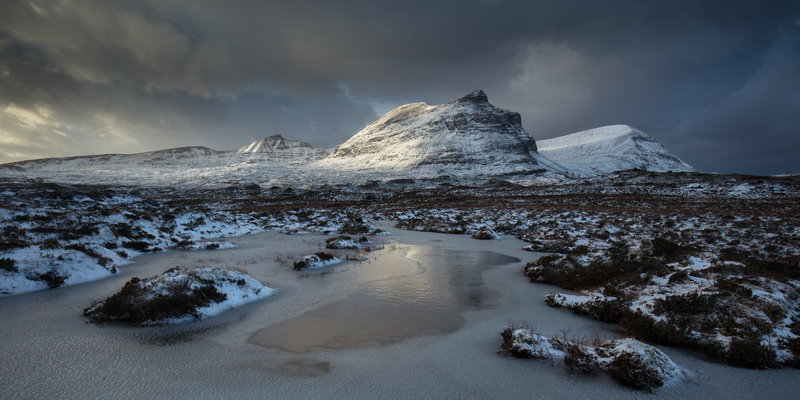 Quinag in Assynt – my first time shooting this spectacular mountain, but I was lucky with the light! 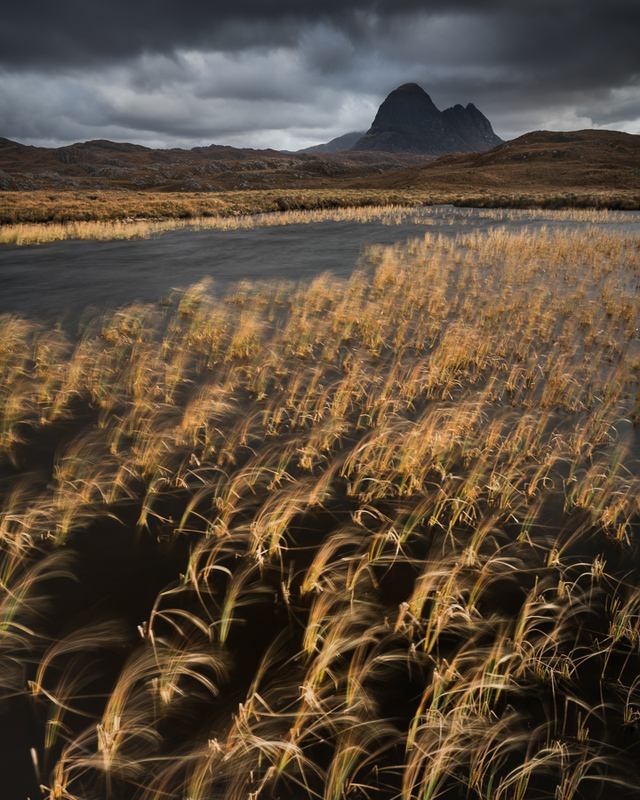 The iconic mountain of Suilven. I think this might be a ‘new’ location that I stumbled upon, although people have been taking photos in Scotland for a rather long time…so maybe not! Written by alexnail, posted on 28th March 2018 at 5:03 pm, in News. Permalink. RSS feed for this post.